$100 for 4 sessions. All Breeds, All Behaviors. 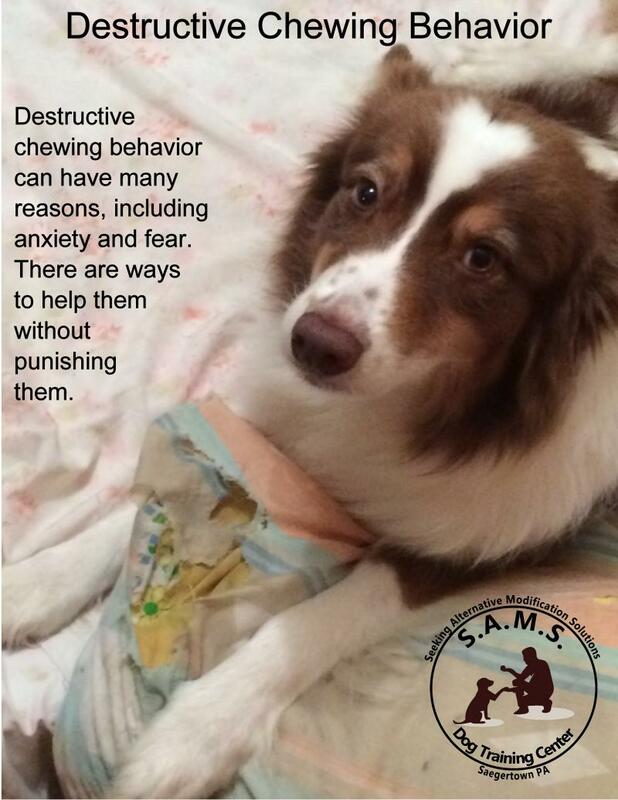 Is your dog displaying socially unacceptable behavior? S.A.M.S. S.O.S. training programs are for those dogs that are uncomfortable being in group classes. This training is designed to teach you how to come to terms with your dog's sensitivities. Learning how your dog sees and feels about its world will increase the quality of the relationship for you both. *manage the behavior and the risks involved﻿. This program is one-on-one training. It's a 60-minute private class and will meet at the same time and day each week for four weeks, unless otherwise noted.